Help Bella find her missing brother! 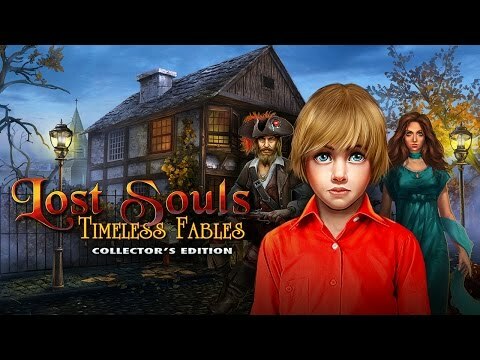 Lost Souls: Timeless Fables, Collector's Edition © 2015 - 2019 Fenomen Games. Published by G5 Entertainment AB. G5 Games and G5 Entertainment are registered trademarks of G5 Entertainment AB.